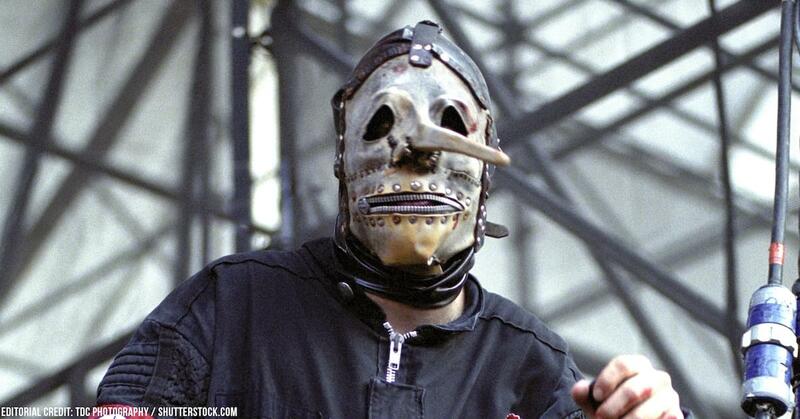 Ex-Slipknot percussionist Chris Fehn’s attorney says he is suing because he was unable to get information about Slipknot-related businesses. On March 13th, Fehn’s lawsuit against his former band members, Corey Taylor and Michael Shawn Crahan, along with the band’s manager and six businesses, was filed. It claimed that the aforementioned individuals created entities without his knowledge and that he was not properly compensated for years. Fehn supposedly learned of the other businesses when the band was negotiating deals concerning the upcoming sixth album and tour. “He thought everyone was being treated equally,” Joseph Dunne, Fehn’s attorney told the Des Moines Register. “My client really is just hoping to figure out a way to work this out with the people he’s worked side by side with for the last 20 years. wRead the full story on Blabbermouth.